It is no secret that WhatsApp has become one of the “must-have” apps for modern-day people. As of today, many people consider WhatsApp to be their preferred mode of conversation due to the convenience it delivers. But, what if you tap on the WhatsApp icon on your iPhone screen only to find out a “WhatsApp crash” or an “iPhone whatsApp update stuck” situation? When an app like WhatsApp starts to malfunction, you and the loved ones around you may experience the consequences. Therefore, it is really important to know how to solve iPhone WhatsApp update stuck issue as soon as possible and get connected to your loved ones again. Even if you haven’t experienced this WhatsApp update stuck situation so far, isn’t it a good thing to know how to overcome such situation in advance? Well, read this article if you want to know the right thing you should do upon an “iPhone WhatsApp update stuck” situation. Here let’s see how to fix “WhatsApp update stuck on iPhone” issue. 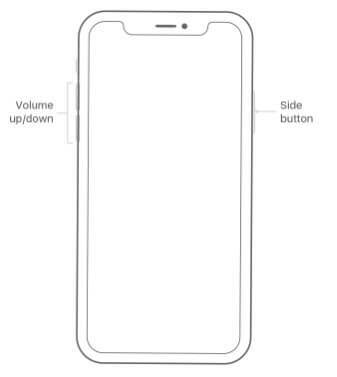 Hold Side button and volume button. Drag the slider and turn off the phone. Press the side button to start the phone. Hold the side or top button. Drag the slider and turn off the device. Press top or side button. Tap on the Updates option (at the bottom). 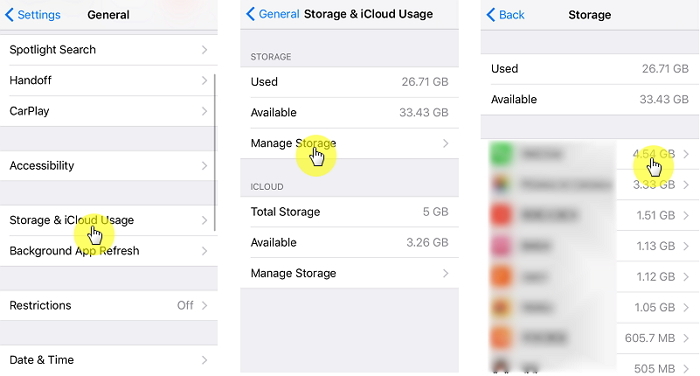 Select Storage & iCloud Usage. 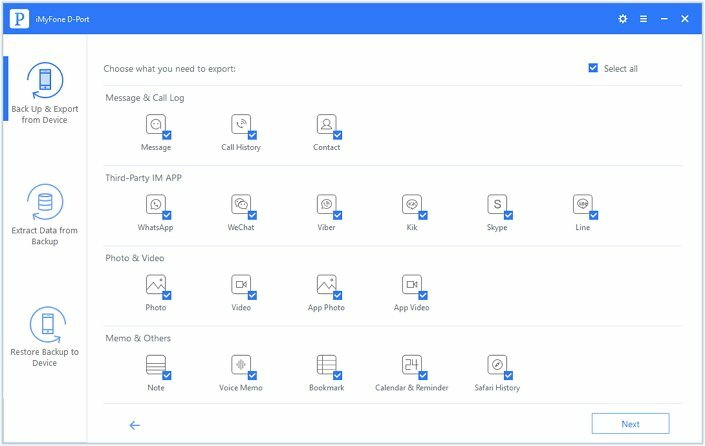 Select the malfunctioning app and delete it. 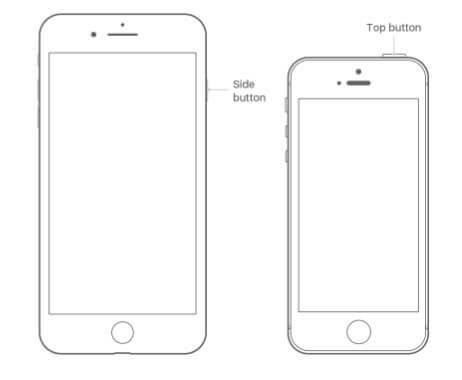 Double press the home button. Remove the apps (all of them) runs in the background. 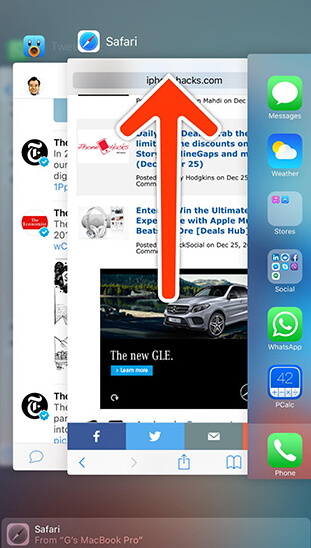 Tap on the toggle button closer to “Airplane Mode”. Repeat the same to turn off the Airplane Mode. 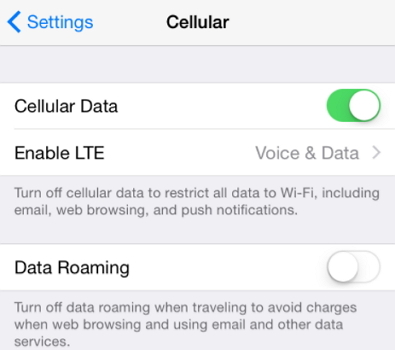 Tap on Cellular button and then tap on the toggle switch next to Cellular Data option. Turn it grey or green simply by tapping on it. Go to settings and Tap on Wi-Fi. 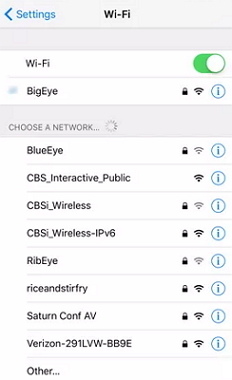 Select a different Wi-Fi Hotspot name and get connected. Go to Settings and tap General. 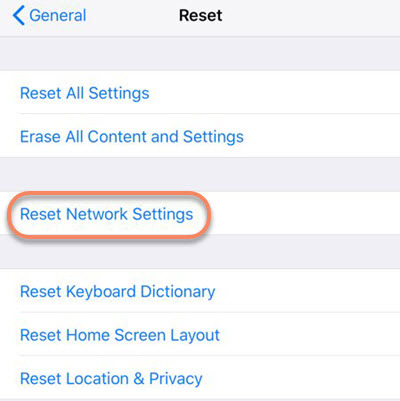 Tap on Reset and go to Reset Network settings. Enter the password (if applicable). When you experience some unexpected things about WhatsApp, the first thing you should do is to get a backup before fixing it. Why Backup Your iPhone/iPad before Fixing? The reason is that WhatsApp tends to lose some of the files during the fixing process. For instance, WhatsApp messages, contacts, photos, notes, videos etc. can get erased during this process. We know some of these files are exceptionally important to you. 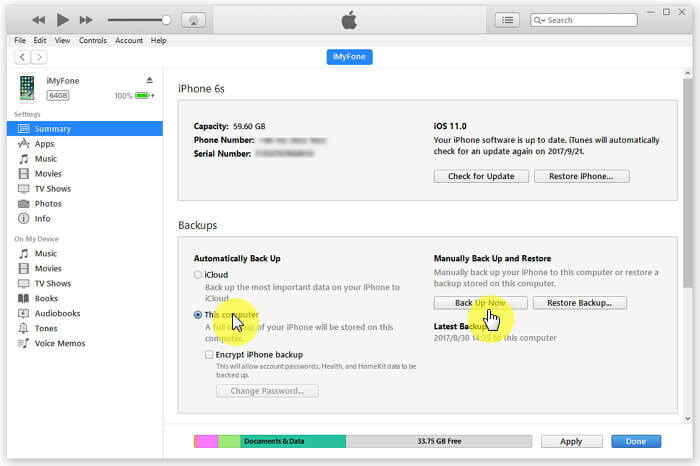 Therefore, we strongly recommend you to back up your iOS device in advance. One of the easiest ways to create a backup of your WhatsApp data is using iTunes. Let’s take a look at the pros and cons of iTunes. Another way to backup your WhatsApp-related data is using iCloud. Here’s a list of pros and cons associated with iCloud. 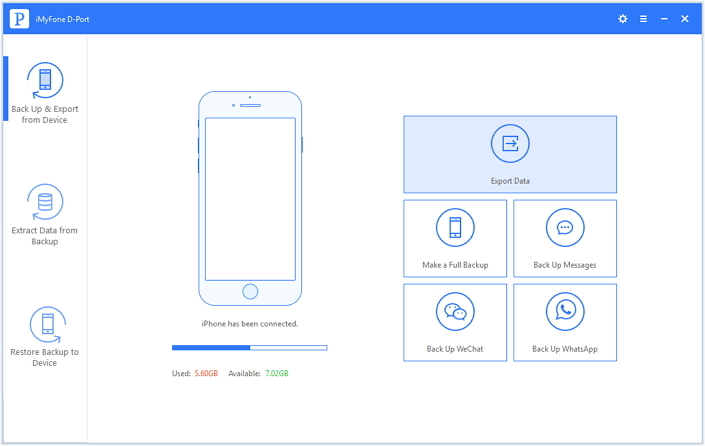 If you are looking for a professional and comprehensive solution to backup your iOS device, iMyFone D-Port iPhone Data Exporter must be your choice. 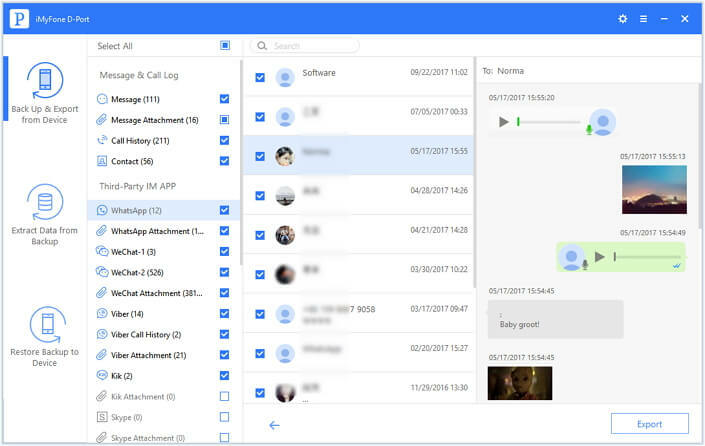 This all-inclusive tool offers fullest freedom to the user in terms of backing up iOS devices such as iPhone, iPad and iPod touch. Let’s take a look at the most notable features of iMyFone D-Port. 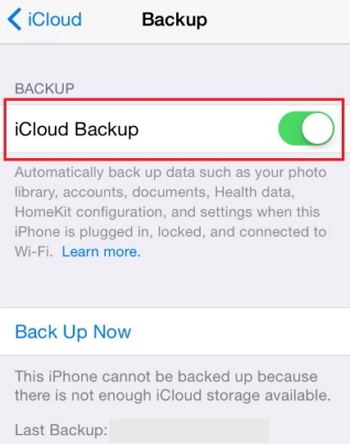 You can either backup the entire iOS device or just backup selective data such as WhatsApp, SMS and WeChat. iMyFone D-Port lets you access iTunes and iCloud contents without physically touching the device. Now let’s see how to export your WhatsApp data from iPhone. Step 1: Connect your device to computer and launch D-Port. Then, select “Backup & Export from Device” option. Select “Export Data”. Step 2: At this stage, you will see the type of data that can be exported from iOS device to computer. Just choose the type of the data (it should be WhatsApp since you are trying to fix a WhatsApp crash). Then, click “Next”. It will start analyzing your device now. Step 3: At the completion of the scanning process, you will be able to see a preview of the data files with relevant details. Choose the file you need to specifically export and select “Export”. The files will be saved on your computer. 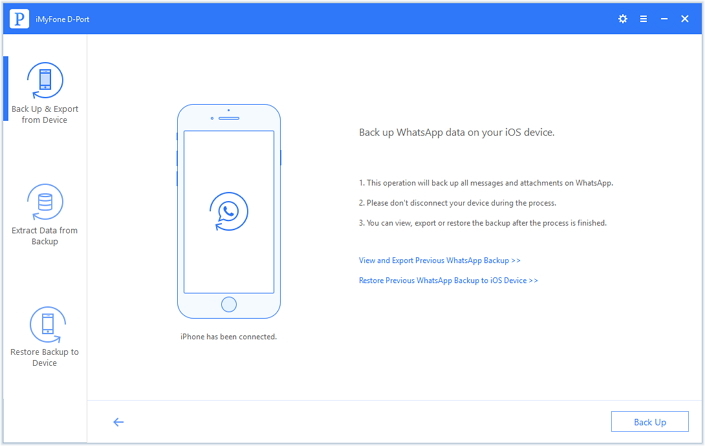 Here’s how to backup only the WhatsApp from iPhone. Step 1: Select “Back Up and Export from Device” and go to “Back Up WhatsApp”. Step 2: Click on “Back Up” button and wait until the process completes. Step3: At the completion of the backup process, you will be notified. 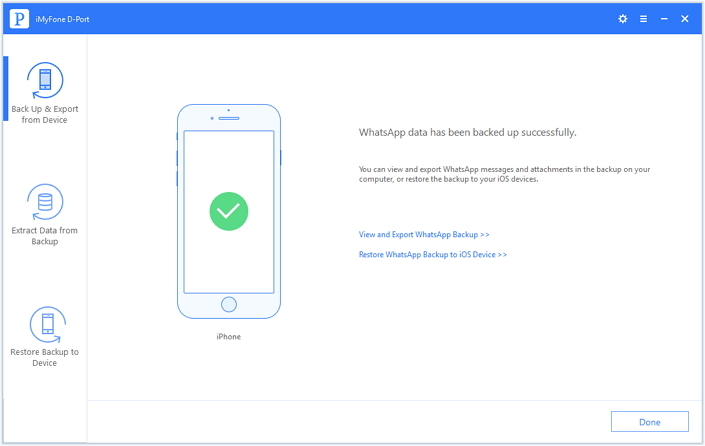 Now, you can view and export WhatsApp Data from the backup. 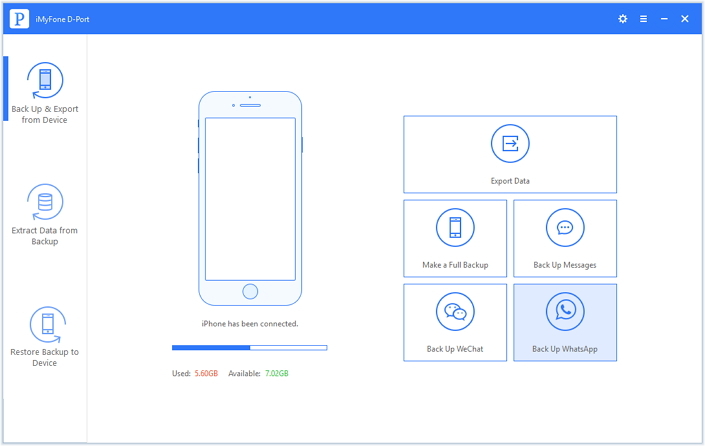 If you need to restore the created WhatsApp backup, you will need to use iMyFone D-Port Pro. Instead of creating backups of selective files such as WhatsApp, you can simply create a full backup of your iOS device using iMyFone D-Port. Such backup can be pretty handy when you restore your device in future. 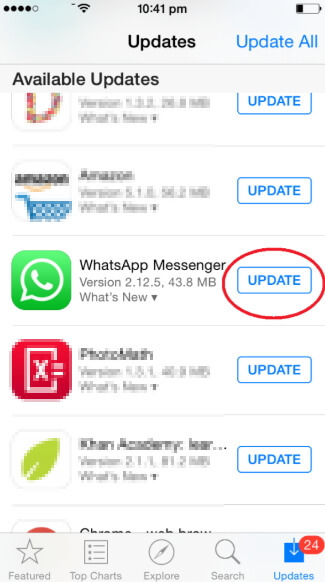 We suggest you try the above-mentioned steps and fix WhatsApp update stuck on iPhone or other iOS devices. The most important thing about the methods we have mentioned in this article is that they can help you overcome the issue without losing your valuable data. After rectifying your issue, we kindly request you to share your experience with us so the other iPhone users will find it helpful.